As our country’s population ages more seniors are not finding much value in moving into nursing homes. Home care is rapidly becoming the best option. With the right caregivers you can really have a great setting at home to support you as you age. “Everyone has a mental image of what it’s like to live in a nursing home — and those images aren’t always positive ones. While not every nursing home is created equal, the majority provide excellent care for their patients. Still, according to a recent poll, most seniors reject the idea of moving into a nursing home when they are no longer capable of living on their own in their own homes. 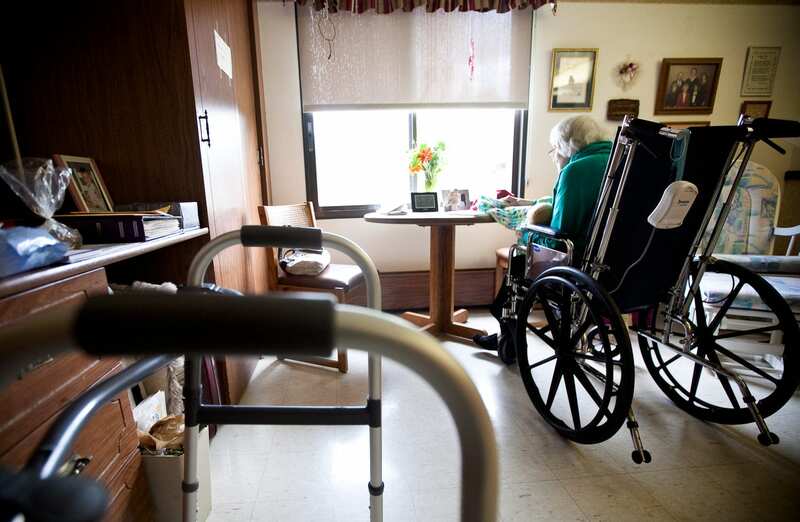 In a poll of more than 1,200 seniors conducted by Harris Polls, 66 percent of the respondents reported that they would “rather die” than move into a nursing facility when they get older.